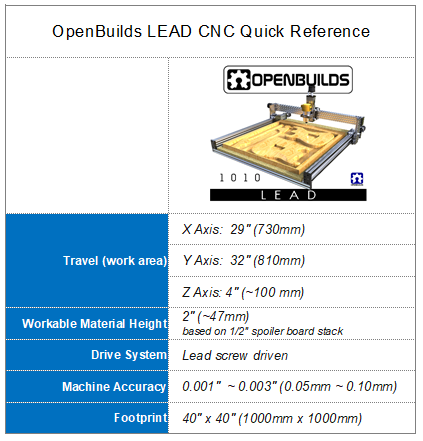 The OpenBuilds LEAD CNC Machine is a powerful and accurate lead screw driven CNC router with plenty of work area. Mount a router to the frame and you are ready to begin milling your own wood, plastic or aluminum projects. Built with the OpenBuilds modular system means this machine can adapt and grow to suit many future applications. Size and Capabilities make this machine perfect for your business, classroom, or home workshop. 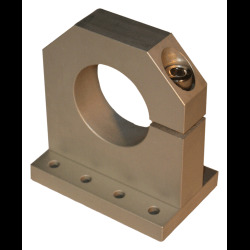 14 Aluminum Spacers - 1/4"
14 Eccentric Spacer - 1/4"